Cord-cutters will soon have one more option for live news video, as NBCUniversal prepares to launch NBC News Now in early May. The ad-supported service won't require any pay TV authentication and will debut with eight hours of original programming daily, providing news updates at the top of every hour. 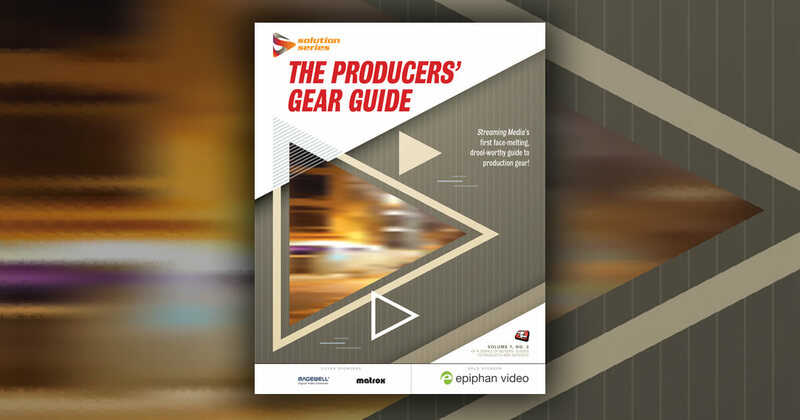 While the service won't stream any existing NBC News properties, it will use in-house NBC News reporting resources to create its content, and will even work with other NBCU properties, including E News and the sports division. 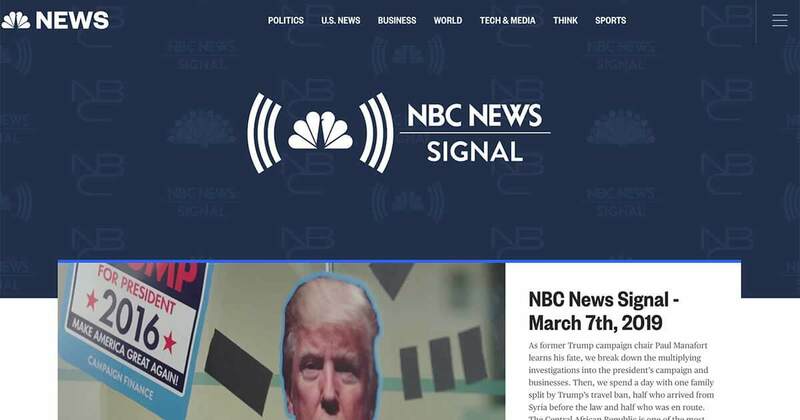 This new service is an expansion and renaming of NBC News Signal, a live service announced in October 2018 and launched soon after. NBCU plans to offer the service on a variety of platforms including Roku and Apple TV, said NBC News president Noah Oppenheim, who broke the news at SXSW. "For folks who don’t have a traditional cable subscription it will be a great way to access the reporting of NBC News," Variety reports Oppenheim saying. Competitors ABC and CBS already offer ad-supported live news streaming, as does online-only Cheddar. NBCU's service will create original reporting only available to streaming viewers, Oppenheim said. In recent years, NBC News has increased its number of employees, growing the investigative unit from 20 to 40 journalists. OTT services are growing quickly, but many people still feel tethered to pay TV for access to live sports, news, and events. Younger people prefer to get their news online, so NBC News will launch a streaming service available without authentication.